This morning, Bitcoin (BTC) rose almost 10% in less than an hour. 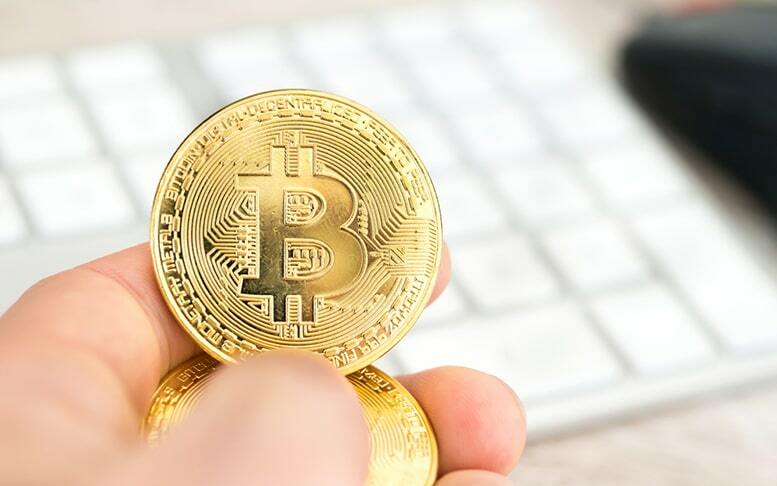 After the Bitcoin price jump, investors began dumping money into the other digital assets, causing the market to widely shift green. Last week, Bitcoin had its first major sell-off in months, but this morning it rose nearly $600 in less than an hour. Late last week, it looked as if Bitcoin was going to drop just below the $6,000 mark, but it’s now comfortably trading over $6,500.